The Ticker Club offers practical advice and moral support to all new patients, regardless of membership, both before and after surgery. The Ticker Club represents patients’ interests both within the Hospital itself and in the wider NHS, through the British Heart Foundation and by contact with other patient support groups. All money raised is spent on facilities and equipment for the Hospital’s heart and vascular units. We are a voluntary organisation founded by ex-patients who have undergone some form of cardiac or vascular procedure at Wythenshawe Hospital. The Ticker Club is an association of ex-patients who have undergone some form of open-heart surgery or other cardiac procedures at Wythenshawe Hospital (UHSM), home to one of the country’s leading cardiac centres. We offer practical advice and moral support to new patients, both before and after surgery, through near-daily visits to all the cardiac wards and outpatient clinics by our trained patient support volunteers or, by special arrangement, privately in their own homes. If you would like to fundraise for us and need our assistance, please contact our vice chairman and fundraising coordinator David Holmes. 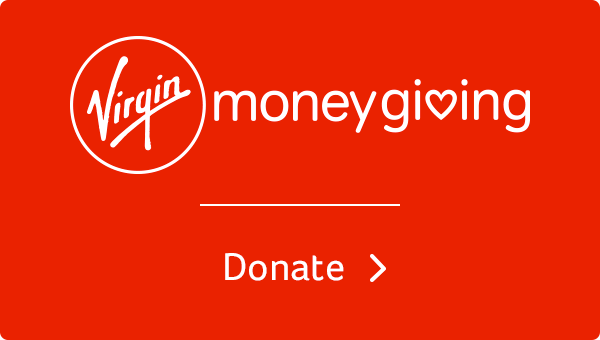 Click the logo to donate to us now through Virgin moneygiving.